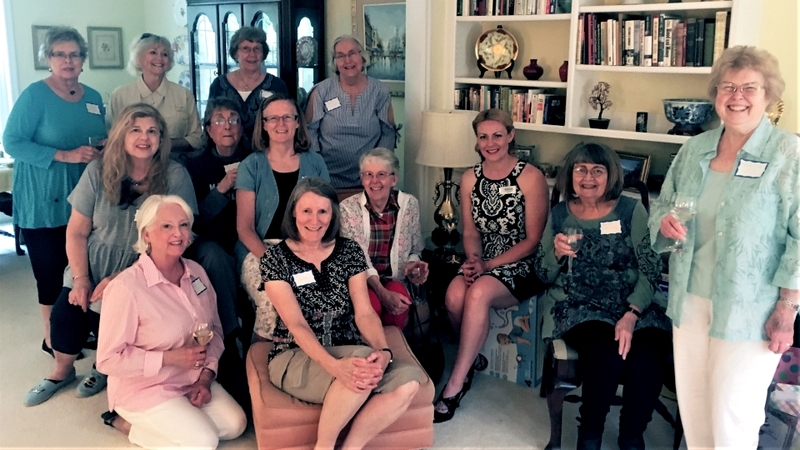 The Kootenai Democratic Women’s Association hosted their CASA Baby Shower on Wednesday, May 16. 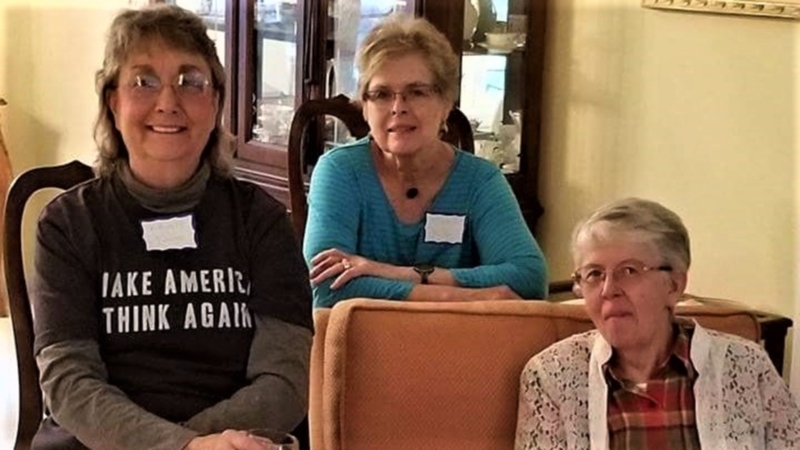 KDWA members and friends gathered at the home of Shiela Gary. Gary is a co-chair of the association. The annual spring benefit collected clothing and incidentals for babies and infants. KDWA shower gifts support CASA. More specifically, these donated essentials support children in the North Idaho CASA program. To illustrate, participants presented the items as baby shower gifts. Fifteen women generously gave diapers, wipes and newborn clothes and toys for the CASA Kids Closet. Finally, Association members presented the items to CASA Supervisor Carol Brennan. “Our closet is open to foster parents and advocates throughout the year. Consequently, there is a high demand for baby essentials, diapers and clothes, as most of these babies are sheltered from the home with only the clothes they are wearing,” said Brennan. North Idaho CASA serves 400+ children who have fallen victim to abuse and neglect in the First Judicial District. As trained volunteers, advocates speak on behalf of the best interest of the child. CASA serves child-victims (0-18) under the purview of the Child Protective Act. Appointed advocates commit themselves to the child for the duration of their child protection case. 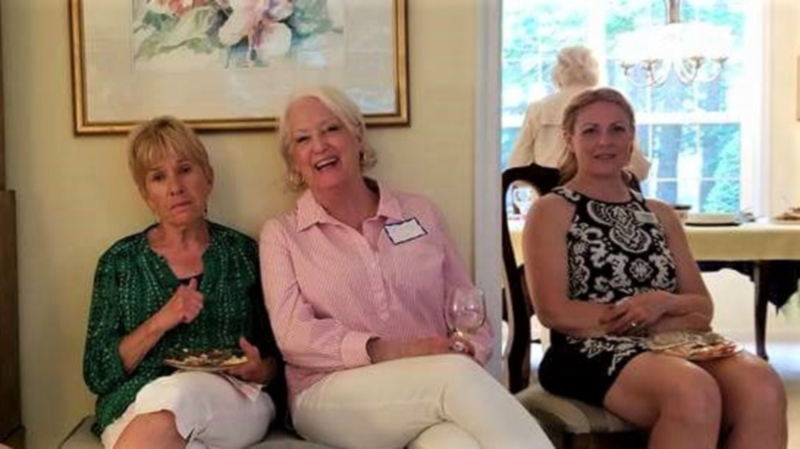 If you know of an organization, wishing to host an external fundraiser for CASA, have them contact Kristin Ludwig, Director of Development at Kristin@northidahocasa.org. Furthermore, if you want more information on CASA, please contact Director of Development, Kristin Ludwig at 208-660-6707.